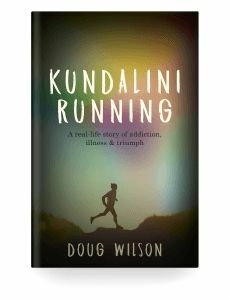 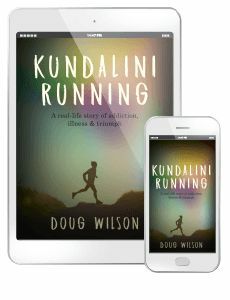 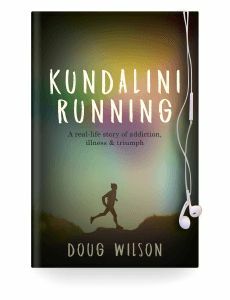 Doug Wilson is an accomplished marathon runner, motivational speaker and Kundalini Yoga teacher from Melbourne, Australia. 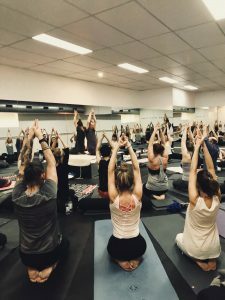 He has taught yoga and meditation to groups of students around the world, with a focus in the areas of drug rehabilitation, neurological conditions and mental health. 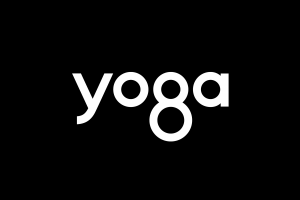 Through his work, he aims to promote overall health and wellbeing and to help others to learn how to optimise the mechanics of the human body in order to thrive in the modern world.